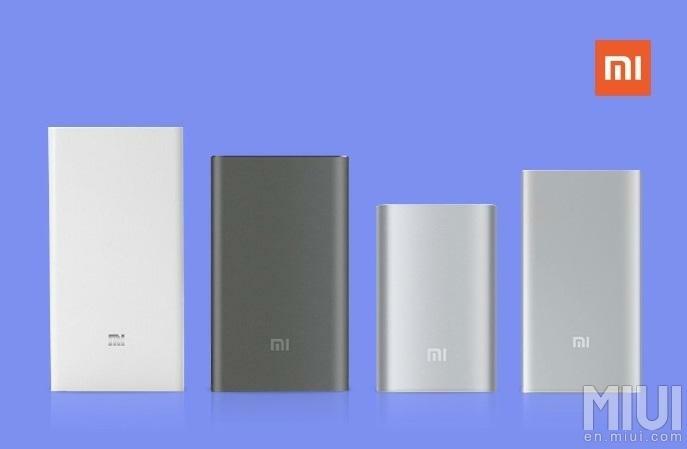 Xiaomi start Rodari of powerbank Mi Power 4 December 2013, what started the trend external batteries among some other vendors. The device companies were popular and successful so that the market began to appear fake. However, even despite this, Xiaomi managed to sell over 55 million powerbanks. It Turns out that for 10 seconds now sold about 6 pieces of Mi Power. In addition, in social network Weibo recently there was a post Lay June that the company is preparing a new model of poverbank, which will soon enter the market, replacing the older one. Wait for the battery to not less than 10000 mAh ports with Type-A USB and USB Type-C. the Battery can power the devices that support fast-charging technology. The capacity of the gadget will be enough to charge, for example, Xiaomi Mi 5 2.5 times or an iPhone 6 3.4 times. The Case is likely to be from aluminium.